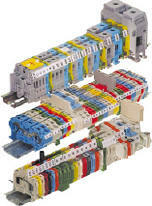 In addition to general purpose terminal blocks, Entrelec offers definite purpose products such as Distribution, 5.08mm connection, Power, Mini, and ATEX terminal blocks to satisfy the specialty needs of their customers. 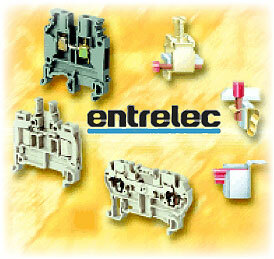 Entrelec offers a CAD drawing library of terminal block and accessory outlines. Drawings of individual components are in DWG and DXF formats, for use in most CAD software. Right click and save PDF files to your computer before opening.